Our mission is rebuilding an endangered ecosystem - one tree at a time. With a WeWOOD Timepiece, you can feel confident you’re making a difference. 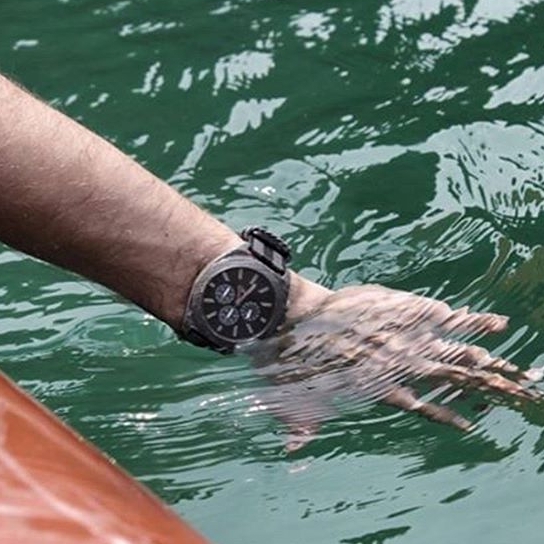 One Timepiece plants one tree, and together we help to ensure the health and survival of the natural world. With the help of our customers and partners, WeWOOD has planted 442,246 trees across the globe since our reforestation program began in 2010. We hope to earn your support in reaching our goal of planting 1 million trees by 2020. On our web site you can read the story of each area around the world where we are involved with reforestation and restoration. 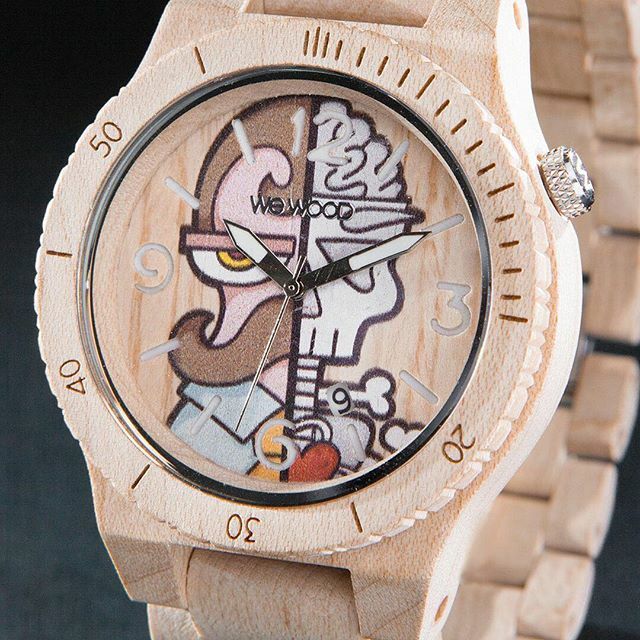 WeWOOD is an Italian brand, founded in 2009 in Florence, a city known for its art, beauty and creativity. WeWOOD combines the Italian ability to design unique objects with the need for greater care and attention to our planet. 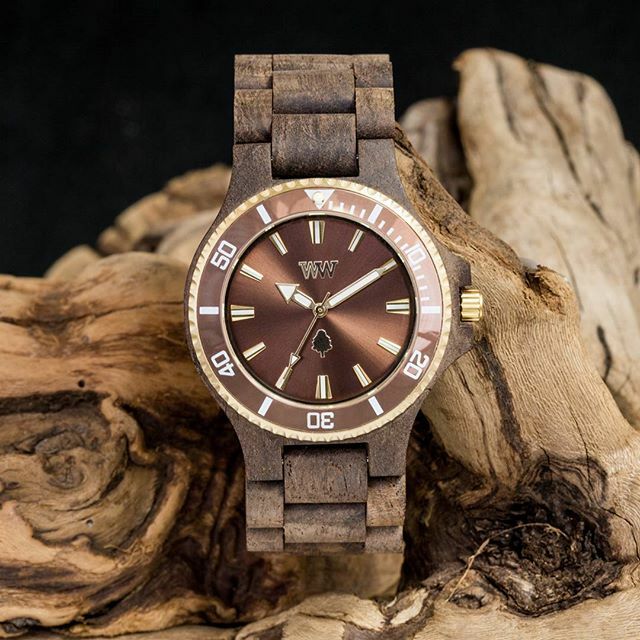 The first to create wrist watches from wood, completely free of toxic and artificial materials, using exotic remnant and reclaimed hardwoods from around the world. For each watch sold, WeWOOD plants a tree, an initiative in collaboration with nonprofit organizations such as American Forests and Trees for the Future. Visit we-wood.com.